The Solihull Medical Cosmetic Clinic offers the latest in skin rejuvenation treatments, which may help to reverse the signs of ageing and restore a youthful appearance. Our hands are subject to increased ageing, because visible signs of ageing are most prominent in areas of the body that are exposed to natural factors such as sun damage. Veins often become much more prominent, with deepening colour. The anatomy of the tendon becomes more accentuated. Skin wrinkles become much more prevalent, with the loss of fullness and elasticity in the deep dermal layer, and wasting between bones may become more enhanced with volume loss. The objective of rejuvenating the hands is to add generalised fullness to the skin and subcutaneous tissue in order to add volume to the hand. Intense pulsed light therapy uses a light source to help fade the dark spots that form on the arms and hands due to sun exposure. This quick, painless procedure involves exposing the skin to a flash of bright light that targets the dark pigment while aiming to leave the normal pigment untouched. Minimal to no downtime is involved. 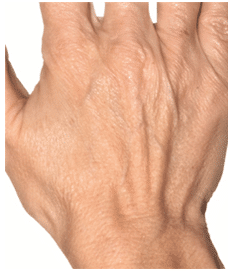 The veins on the back of our hands tend to appear more prominent as we get older because the skin becomes thinner due to collagen loss. Natural dermal fillers may be used to add volume to the skin and may promote new collagen formation. In many cases, this will give instant results that continue to improve over time. Over time, the skin tends to become dehydrated and to become depleted of the natural nutrients that are responsible for maintain skin texture. Mesotherapy involves injecting tiny amounts of essential nutrients and vitamins and amino acids, which may help to rehydrate and rejuvenate the skin to look glowing and vibrant. 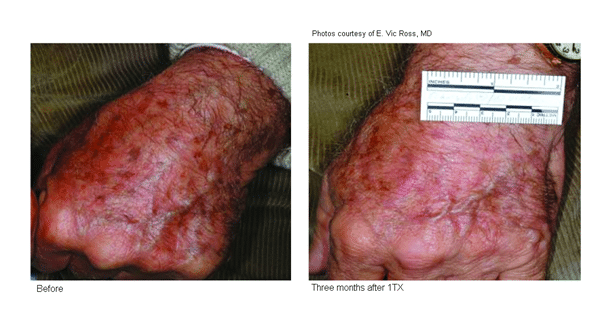 As time progresses, the texture of the skin on the hands tends to change, going from smooth to “leather texture like” due to depleted collagen formation. Laser C02 laser resurfacing may improve texture of skin by boosting the skins collagen cells. In many cases, the result is smoother texture free skin, with considerable improvement of lines and wrinkles. 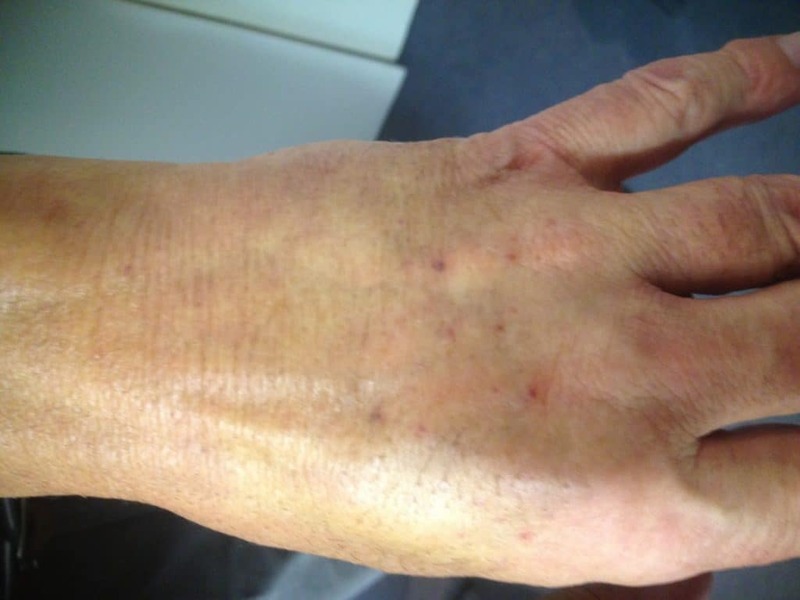 Do I need Anaesthesia for Hand Rejuvenation? 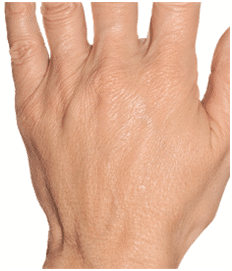 The necessity for anaesthesia during hand rejuvenation depends on the procedures being applied. 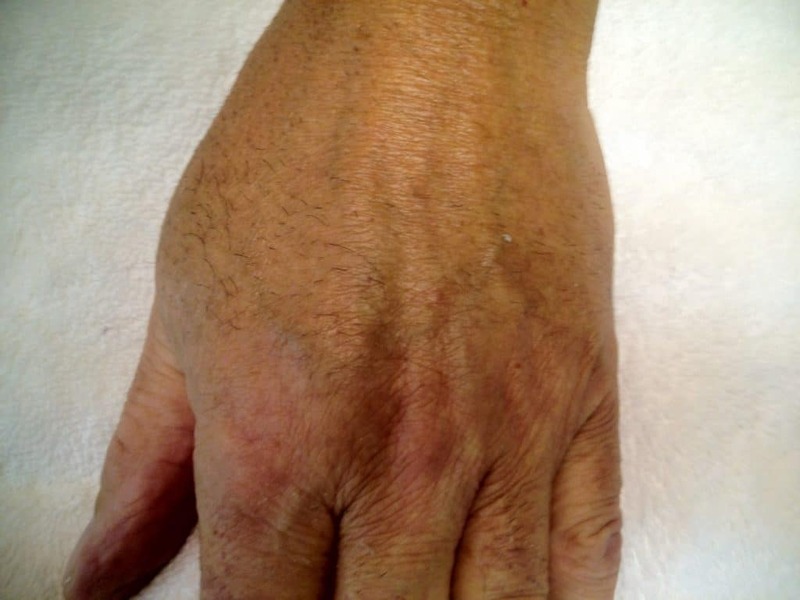 Some processes are better done under general anaesthesia, but the majority of hand rejuvenation treatments may be done using only a topical or local anaesthetic. Dr Sagoo will advise what type of anaesthetic is suitable for you during your consultation. 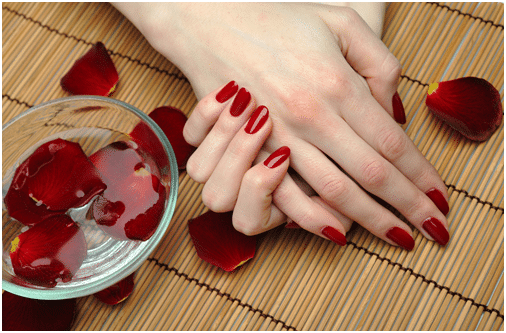 All of the procedures used in hand rejuvenation are safe and highly tested. Allergic reactions, scarring, and infection, which are common in other types of surgeries, are unlikely. To book a full assessment and free consultation please call us on 0845 603 6150.